This high-end, sophisticated movie theater experience is the newest in theater venues to Chapel Hill. What makes Silverspot different is the offerings other than blockbuster and newly released films. They show operas, ballets, alternative movies and even live theater. Silverspot offers large, cushioned leather seats in its theaters to achieve a comfortable aesthetic. 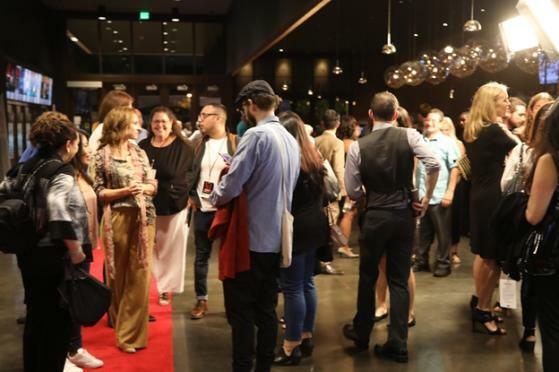 Part of the Silverspot experience isTrilogy, a chic and contemporary American café featuring innovative twists on classic dishes, and offering a variety of culinary options to bring together film, fare and libations for moviegoers and culinary enthusiasts alike.